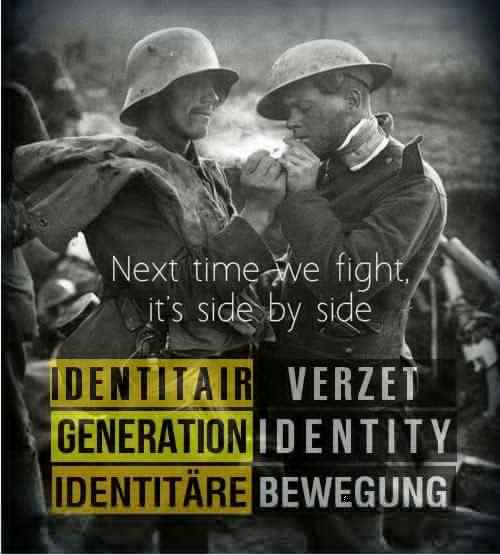 Generation Identity, born in Europe, has spread it's hatred to the UK. There aren't many - but they're vocal and visible. And now they're ambushing the most vulnerable in our society - for publicity and politics. 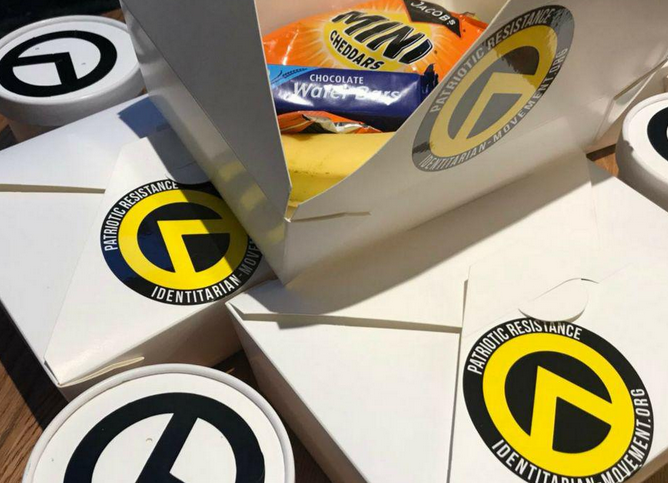 More than a street movement, they are a Paramilitary Aryan Organisation, as shown by ITV who went undercover in one of their Military Training Camps. They are effectively the same people (and the same IP addresses) as 'Defend Europa', the group who chartered a ship, the C-Star, to interfere in Humanitarian to rescue drowning migrants, ending in the ship itself having to rescued - by a Refugee Relief Ship - after mechanical difficulties. 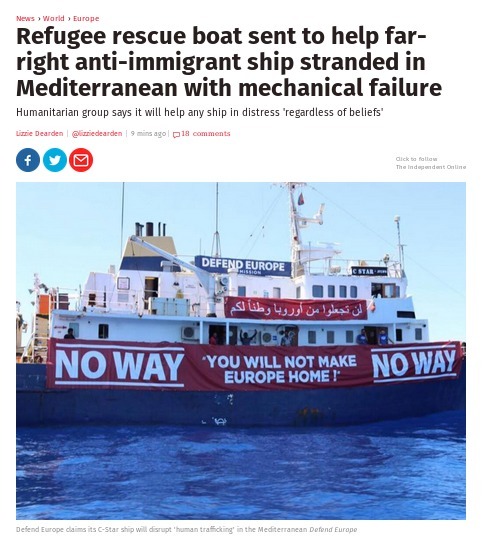 This was after - get this - the crew itself were arrested in Cyprus for smuggling illegal immigrants. They are also the group who tried to block migrants crossing the Alps by 'blocking' a valley, seemingly totally unaware there are 100s of valleys. 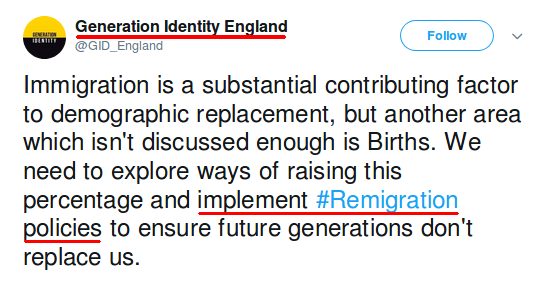 The migrants just used a different one. 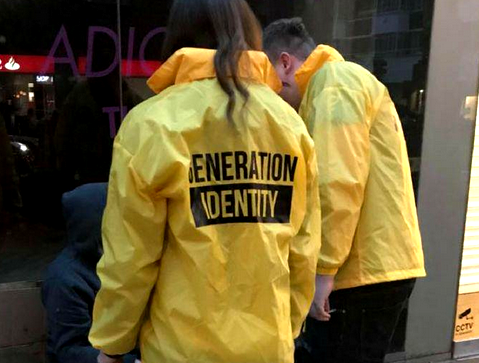 Generation Identity's Policies and Military Training Camps are from 19:40 onwards. 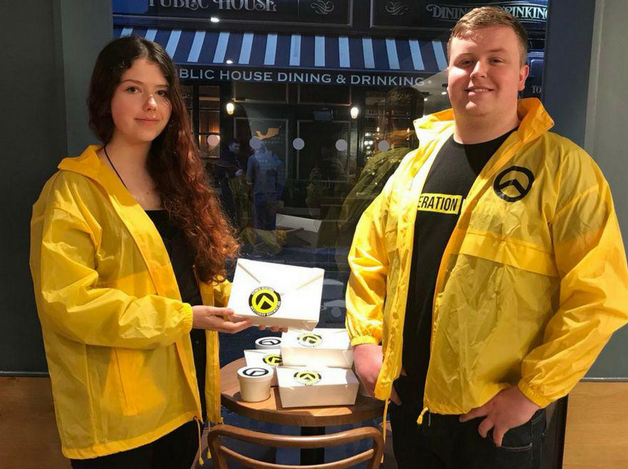 Their leaders and members are currently on trial for multiple 'Organised Crime' charges in Austria, and a number of them, Martin Sellner, Brittany Pettibone, Lauren Southern, Tore Rasmussen among them, have been banned from the UK as a Security Risk. They are, of course, big supporters of the 6-times jailed wife-beating, coke-sniffing terrorism-inciting Stephen Yaxley-Lennon, aka 'Tommy Robinson'. So what are they up to now ? They've long had a policy of trying to raise their profile in the Uk by 'feeding the homeless.' Highly worthy as this endeavour is - on the surface - they do this with a unique angle : they choose to serve pork. Pork was the cheapest meat available. We simply do not see non-white homeless people on the routes we walk. So let's address these claims. Serving pork means homeless who are muslim, jewish, or vegetarians, go hungry or are forced to renounce their personal boundaries. This is why Homelessness Organisations don't serve pork. I volunteer in a local Homeless Night Shelter, and I drew up the Food policy in line with other Shelters. Almost nobody serves pork, and those who do always have an alternative available. That's just good policy. It's called 'helping everybody'. Any group making a definitive choice to serve pork - knowing how many would be excluded from this - are doing so to make a cheap point at the expense of these vulnerable people. As for 'we do not see non-white homeless people' this is patently false. 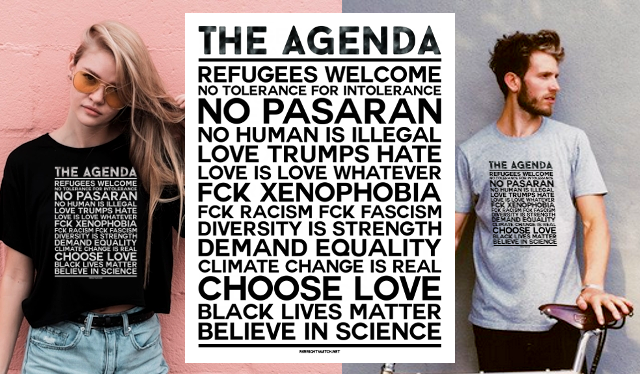 They choose not to see. Night Shelters note the real story, and non-white homeless make up between 17% and 22% of the homeless population across the country - (data from Shelter) more in urban areas. And this excludes, again, white jewish, white muslims, and vegetarians. If GI actually wanted to help the homeless, they'd serve chicken or vegetarian meals. We'd all actually be quite happy about that. But of course, they have little intention of helping the homeless at all. That's not what this is all about. So what's it for ? It's a branding exercise. It's a PR stunt. We have no idea how many of these 'meals' they hand out ... 2 ? 20 ? We imagine they hand out a handful, take their PR photos and go, immediately forgetting the poor soul who's tragedy they've just used. We have no doubt at all they will attack us for criticising what they chose to call their 'charitable work'. But they'd be better off volunteering at a Night Shelter on a regular basis rather than nipping out to feed a handful ... and take photos for their social media feed. The big result for them are these photographs - the persons in branded jackets, handing out branded boxes, to whites-only. They are, in fact, ambushing the most vulnerable persons in our society, for free publicity. And it's disgusting to see. Couldn't be clearer, could it ?